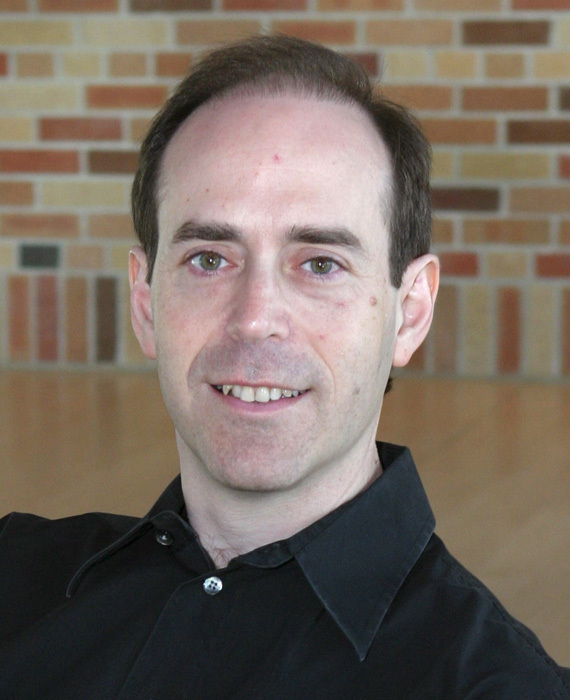 Michael Kass was a Senior Scientist at Pixar Animation Studios where he worked with David Baraff and Andrew Witkin to develop the physically-based clothing and hair animation software that was used in Monsters, Inc. He received his B.A. from Princeton in 1982, his M.S. from M.I.T. in 1984, and his Ph. D. from Stanford in 1988. 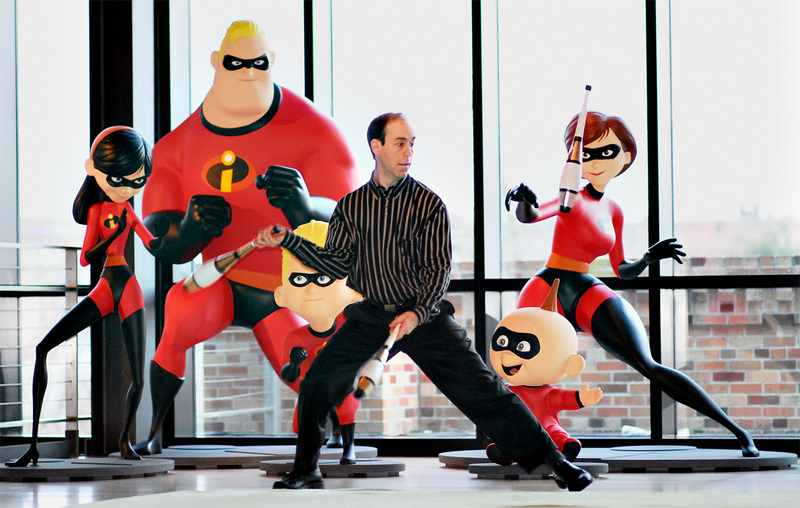 Before joining Pixar in 1995, Michael Kass held research positions at Schlumberger Palo Alto Research and Apple Computer. In 2006, Kass received an Academy Award (Read about it here) along with David Baraff and Andy Witkin for his work on Cloth Simulation for Film. The technology was used in Ratatouille, Cars, The Incredibles, Finding Nemo, and Monsters, Inc..